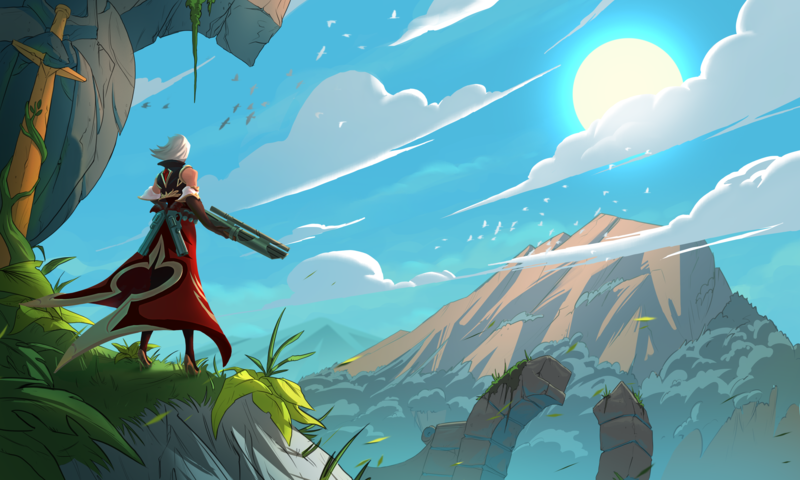 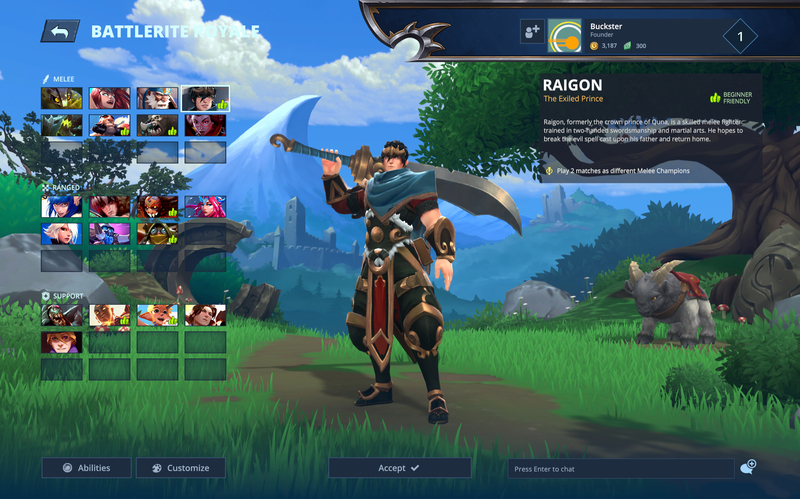 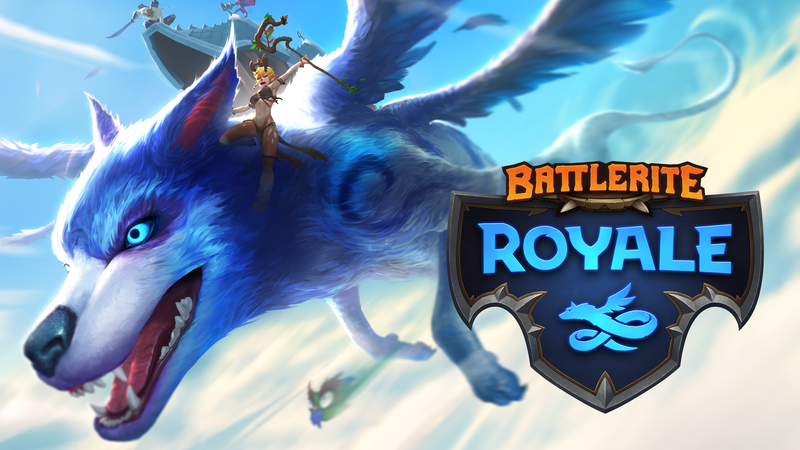 Battlerite Royale – Early Access released today! 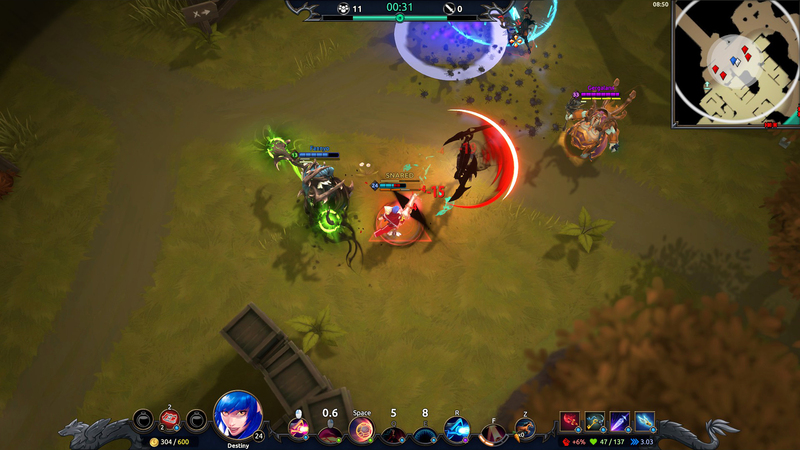 The biggest battle royale release for the action MOBA audience is finally here! 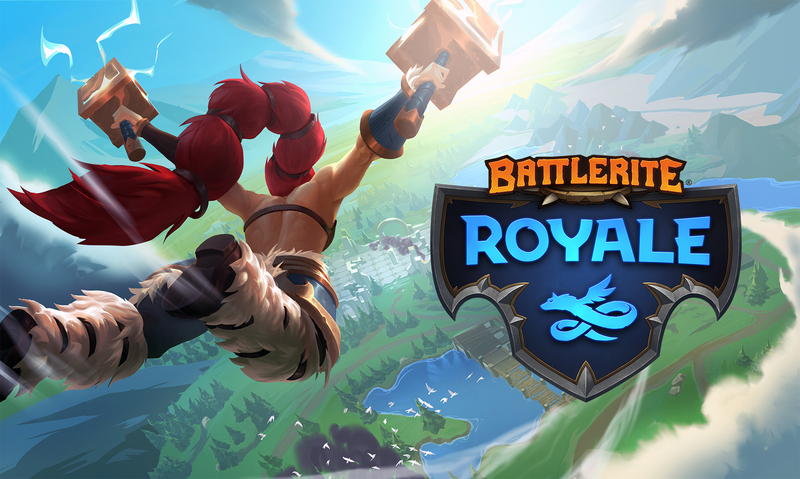 Skövde, Sweden — September 26th 2018 — Stunlock Studios’ highly anticipated standalone Battlerite spin-off, Battlerite Royale, launches on Steam Early Access today with a $19.99/19.99€ price tag. 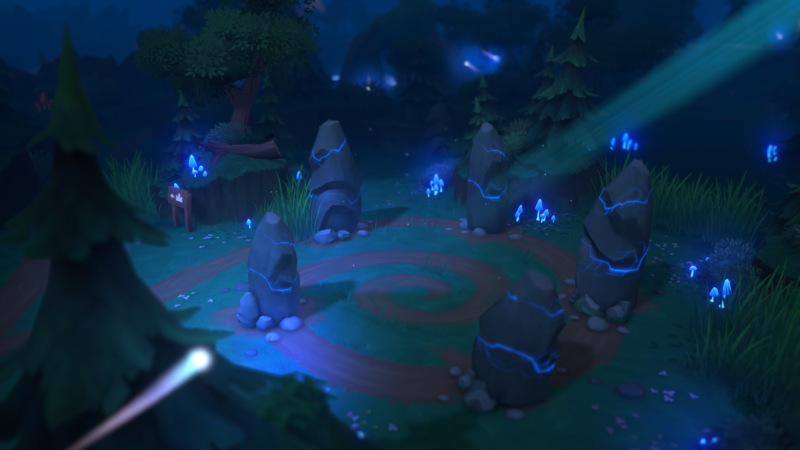 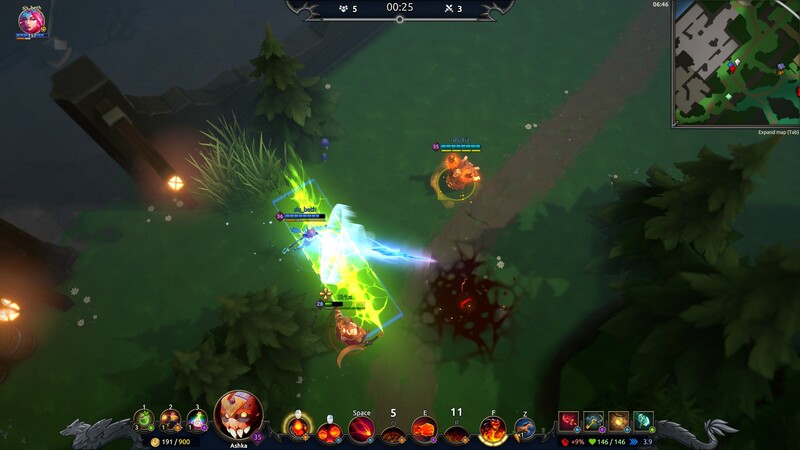 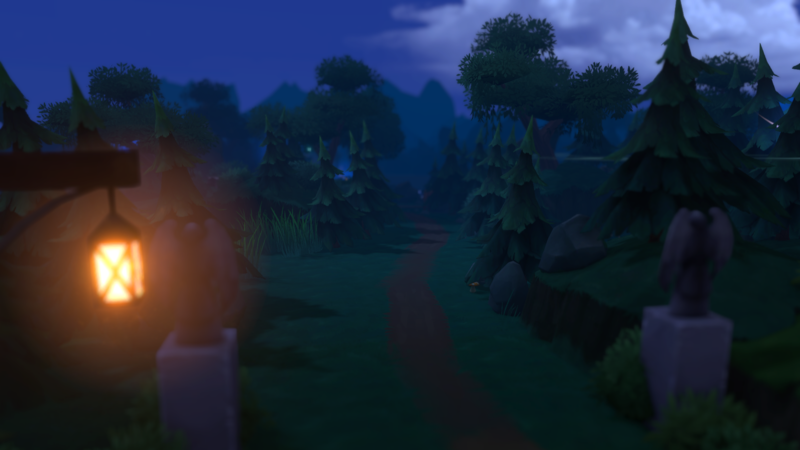 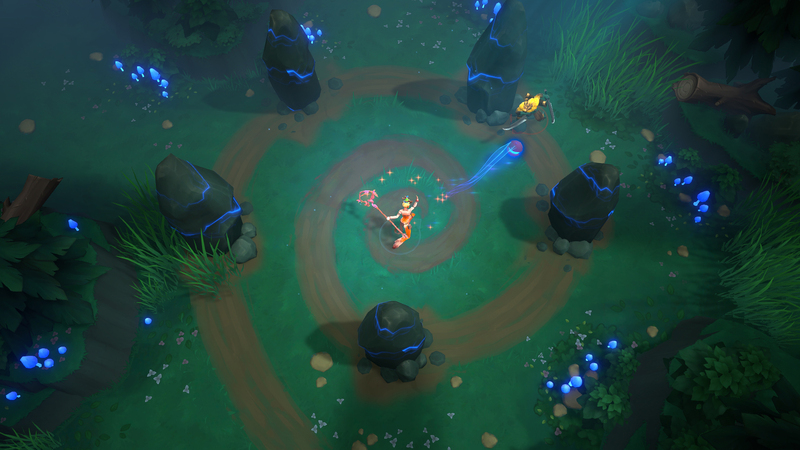 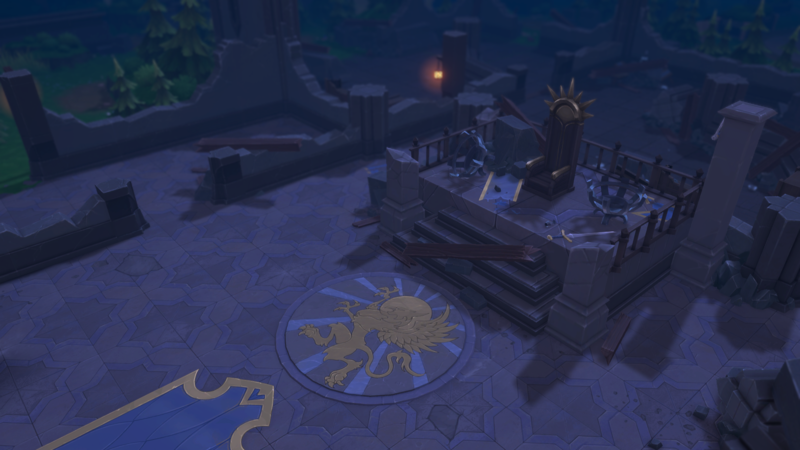 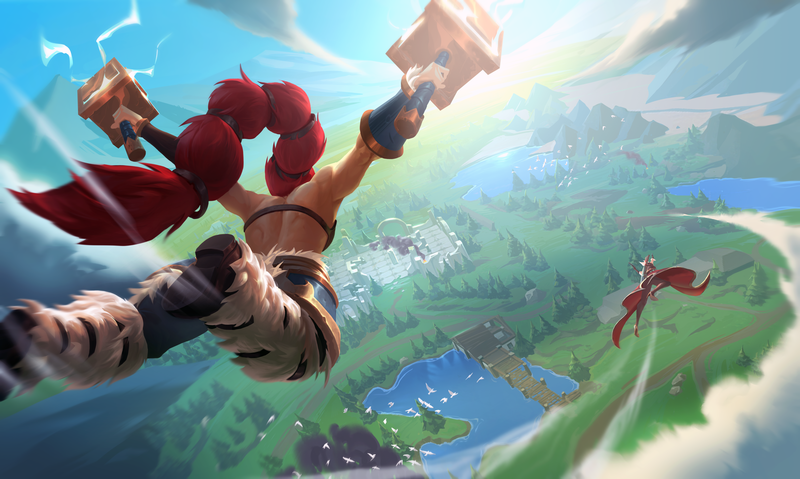 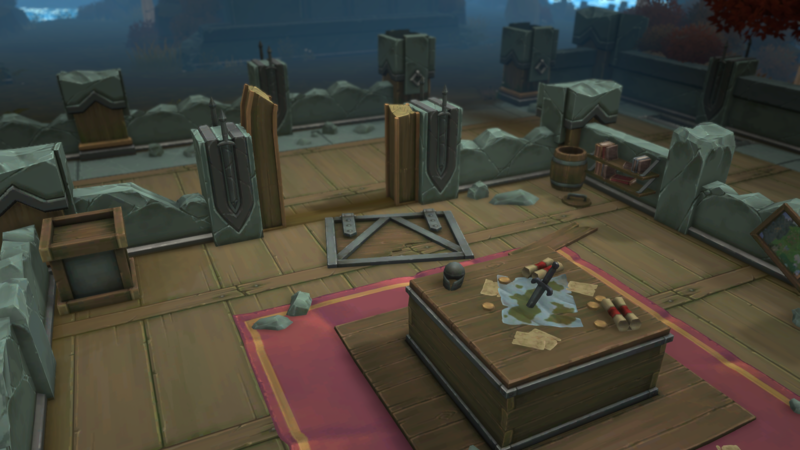 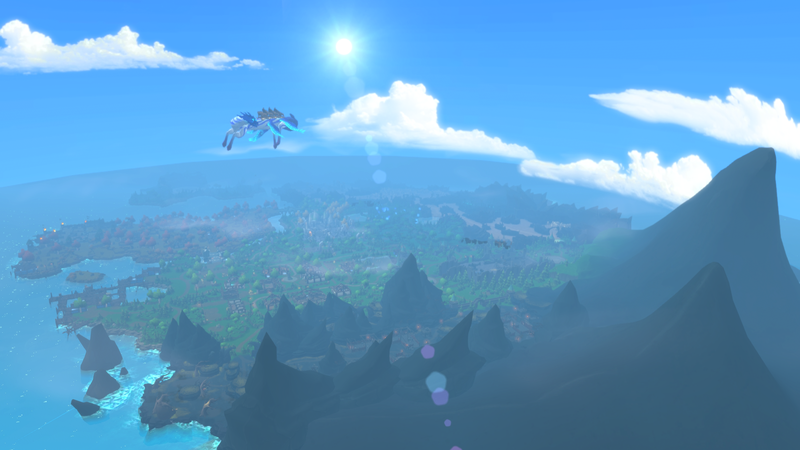 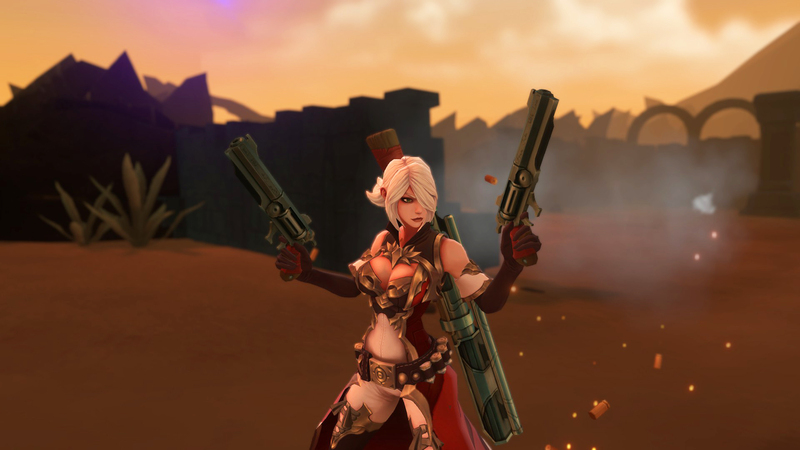 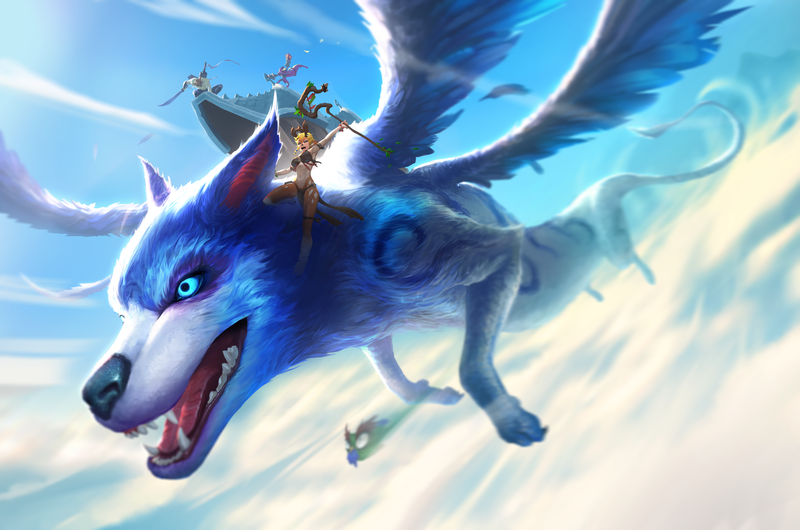 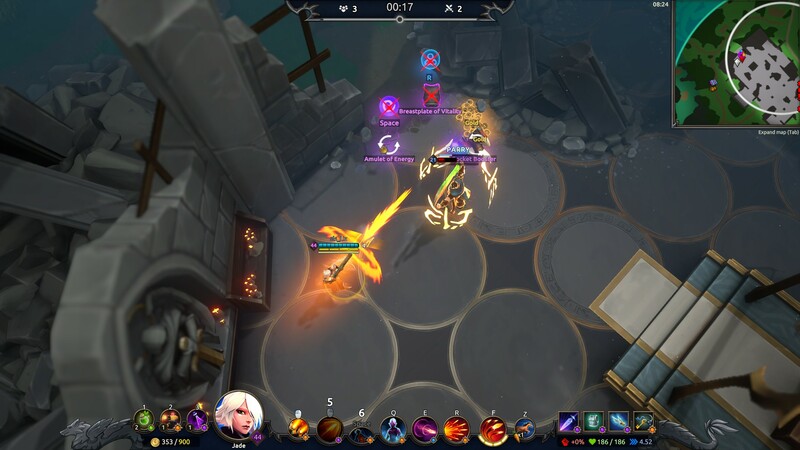 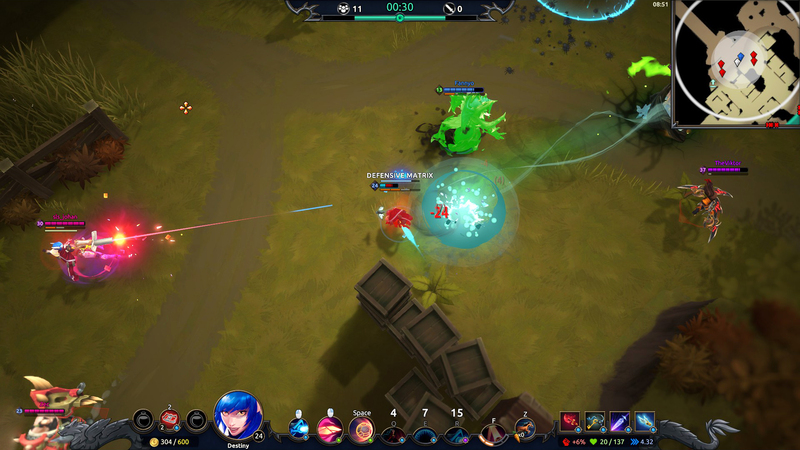 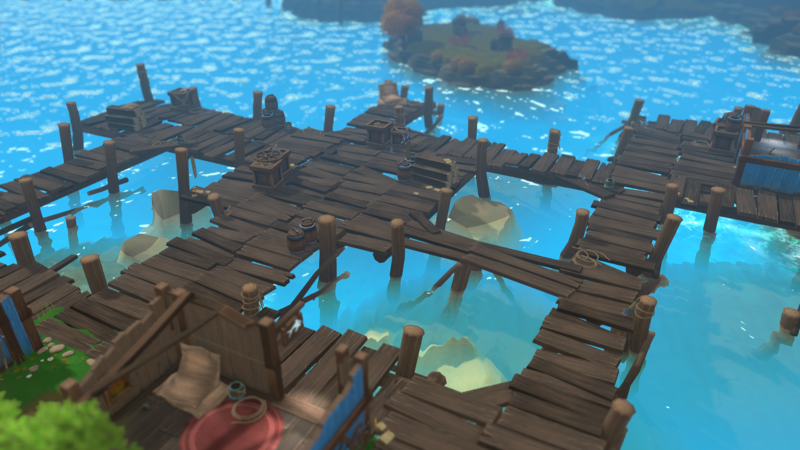 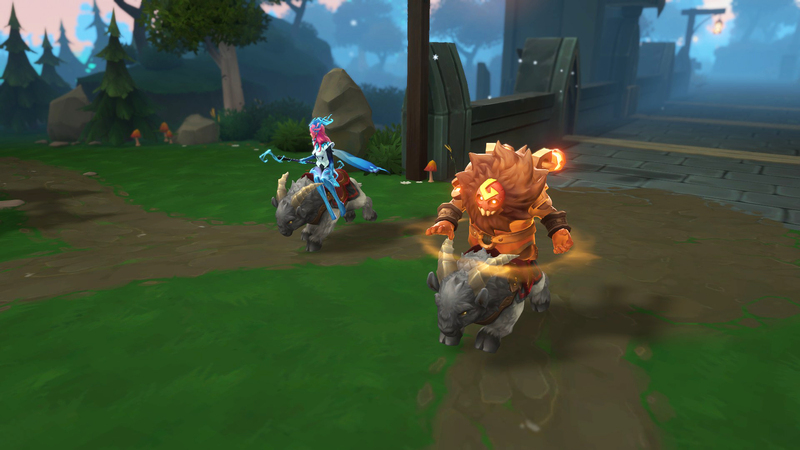 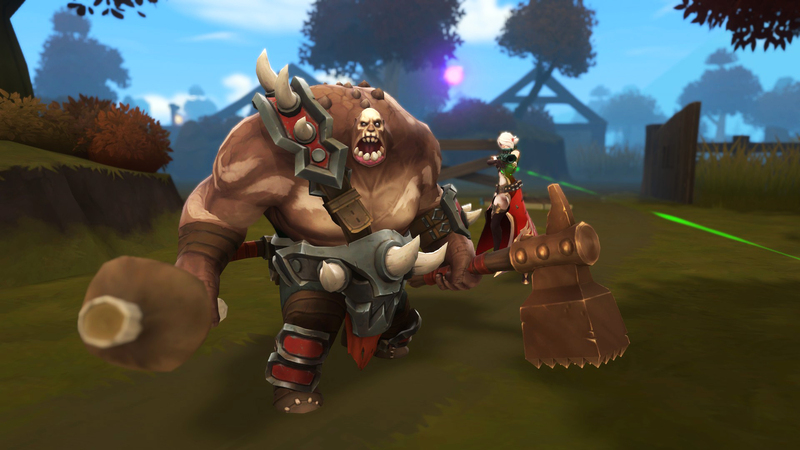 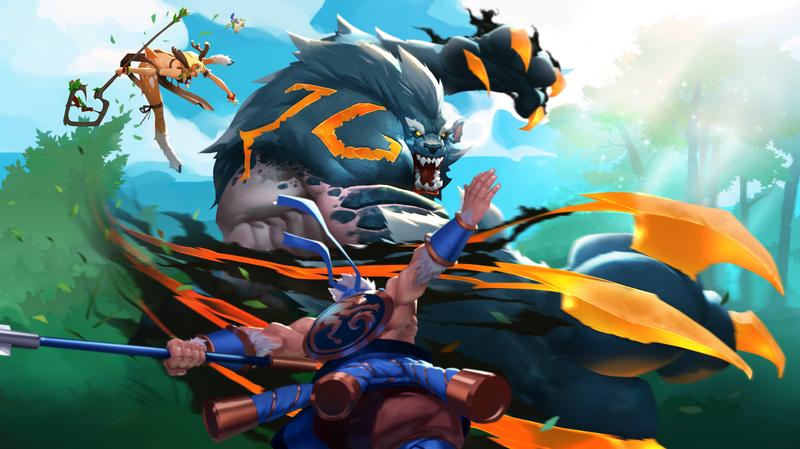 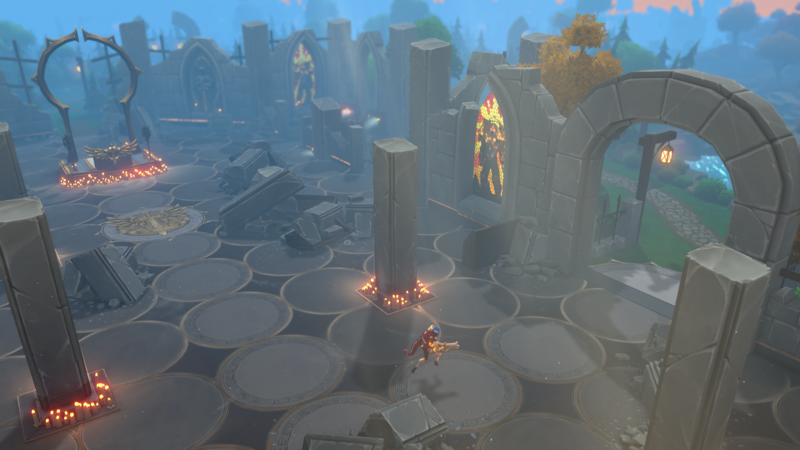 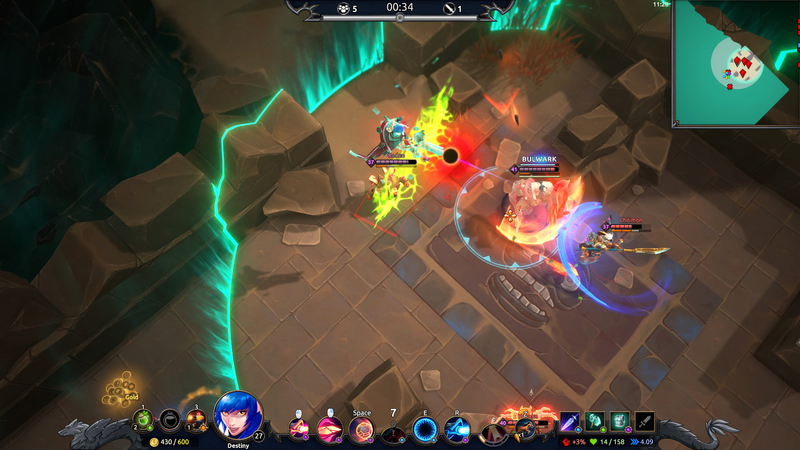 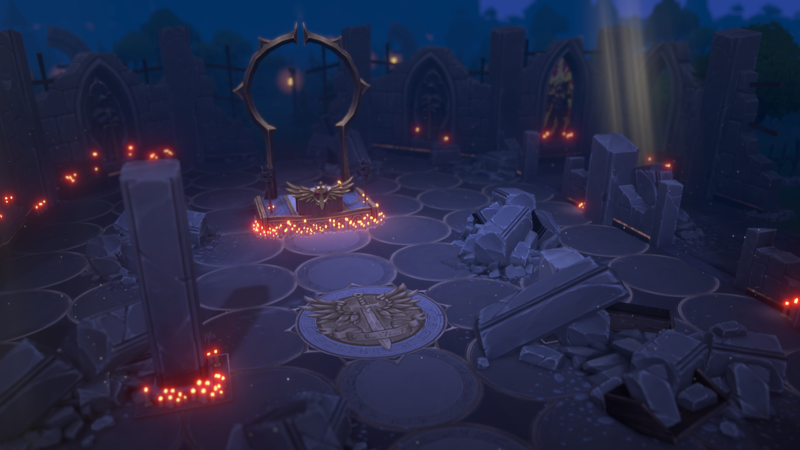 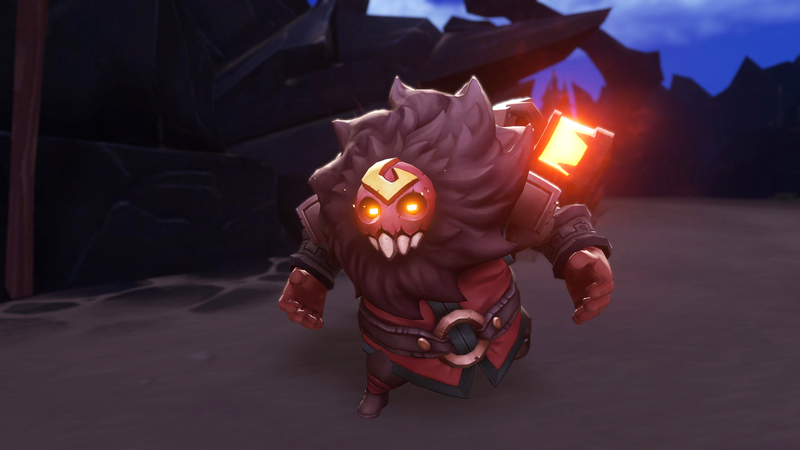 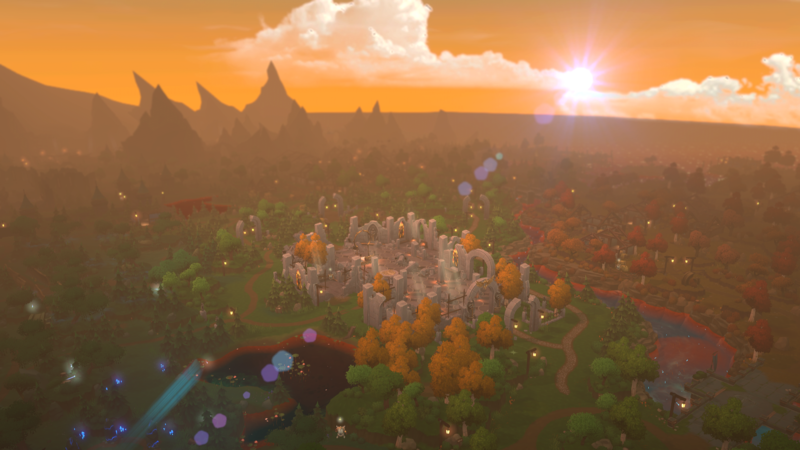 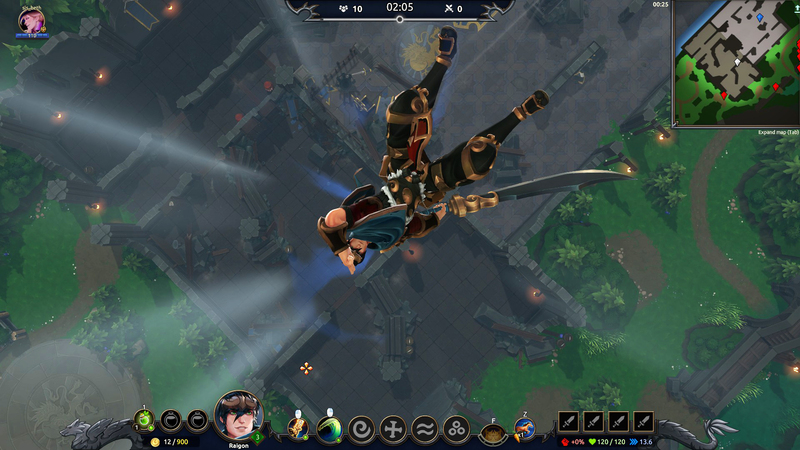 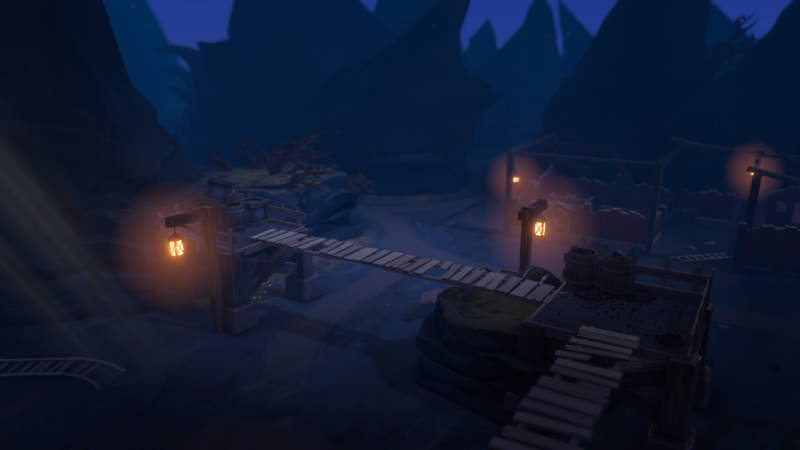 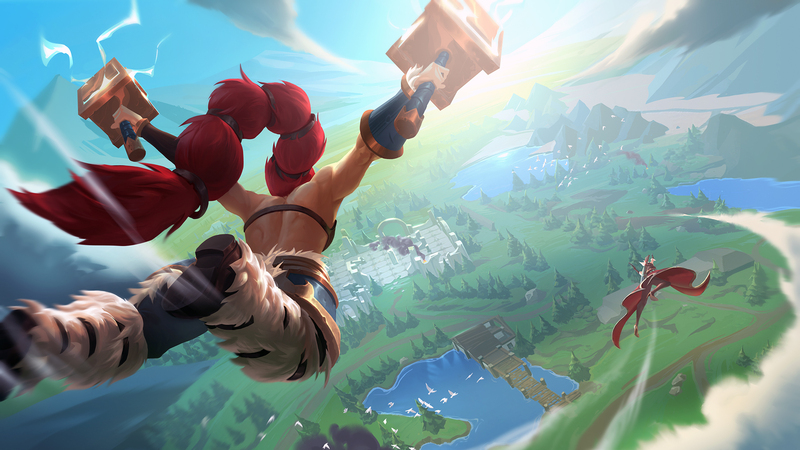 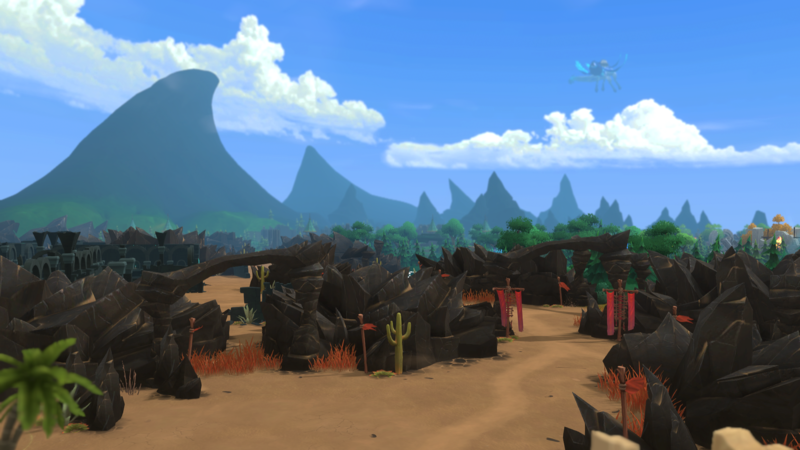 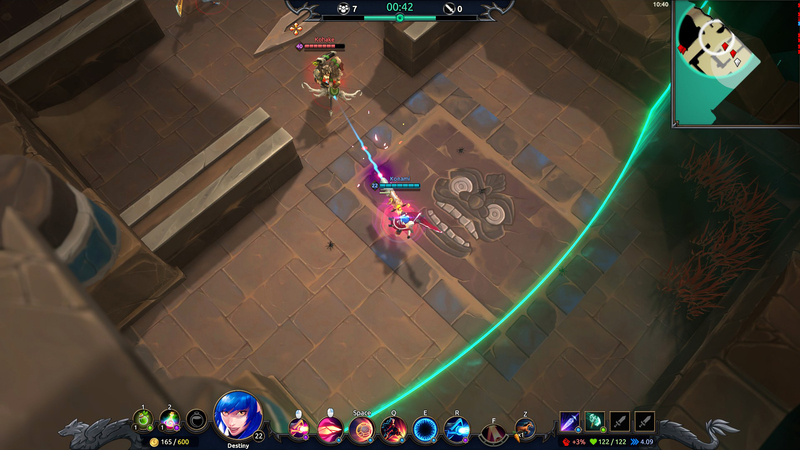 Reinventing the typical battle royale formula, Battlerite Royale is a MOBA and battle royale hybrid played in a top-down perspective, where players’ skill, map awareness, and serendipity are key to basking in the glory of triumph on the island.